In context: Ride-hailing services like Uber and Lyft have exploded in popularity over the past several years, and for good reason. They're more convenient than traditional taxi services, they're often cheaper, and the ratings system helps ensure both riders and drivers behave well. However, a ratings system alone isn't enough to prevent some bad actors from slipping through the cracks. Though these incidents are infrequent, riders have been assaulted, robbed, or otherwise harmed while traveling via Lyft and Uber in the past. To better prevent these crimes from happening in the future, Lyft is rolling out what is essentially a daily background check system for all of its drivers. "[The background checks] will provide Lyft with daily monitoring of its active drivers and immediate notification of any disqualifying criminal convictions," Lyft said in an announcement. "Any driver who does not pass both the annual and continuous screenings will be barred from our platform." It's worth noting that Lyft says only drivers that have "disqualifying" convictions will be kicked from their service. This may mean that petty, non-violent crimes (such as drug possession) will be ignored, but that's speculation on our part. That's not all Lyft is doing to improve safety, though. The company also announced an upcoming "enhanced identity verification process," which will combine driver's license verification and photographic identity verification to prevent fraud from occurring on their platform. 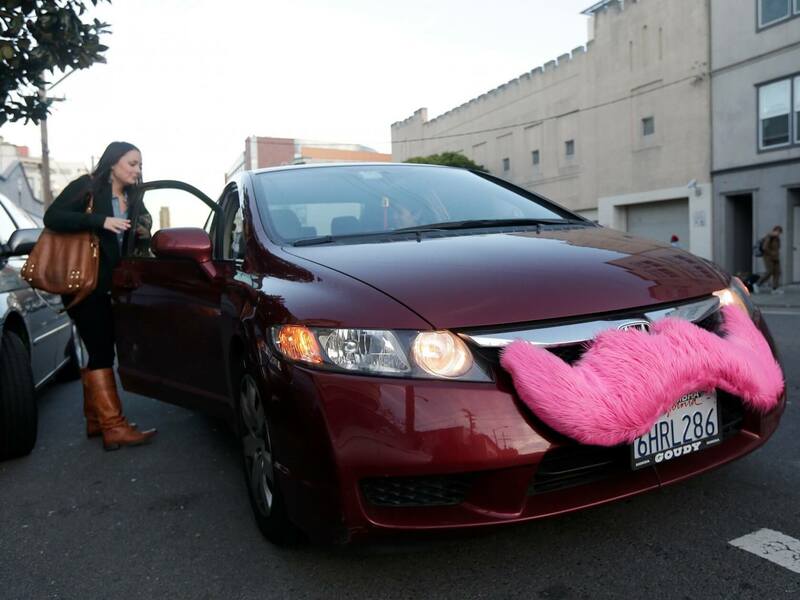 "Potentially fraudulent drivers will be required to provide evidence that they are carrying the approved driver’s license as well as a real-time photo of their face, which will be used to verify that the driver’s identity is authentic," Lyft claims. Lyft hopes these two changes will boost rider confidence in the service and win over some safety-conscious users who have steered clear of the platform thus far.